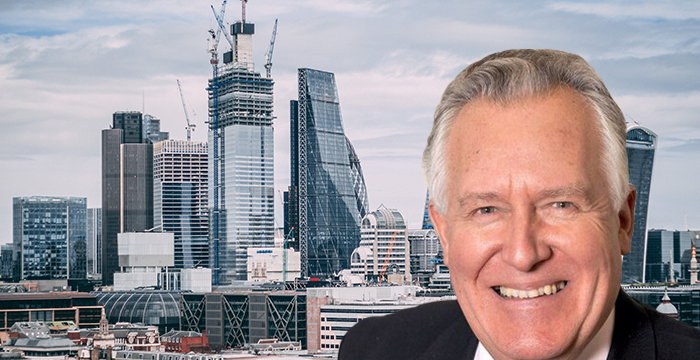 London law firm Gordon Dadds and international player Ince & Co have agreed to join forces to create the UK’s largest listed legal outfit — but it’s still unclear whether Lord Hain will be part of the new venture. The new firm, Ince Gordon Dadds, will have combined revenues of £110 million and 100 partners across nine offices. The deal, estimated to be worth £43 million, is scheduled to go live at the end of December. News of the deal comes just days after Legal Cheek revealed that Hain, the peer who named Sir Philip Green as the #MeToo scandal businessman, was listed as a “remunerated” adviser to Gordon Dadds, the firm that represented The Telegraph in the well-publicised injunction case. Gordon Dadds declined to comment on Hain’s future at the firm. In response to our report, the Labour peer stressed he was acting in a “personal capacity” and was “completely unaware” Gordon Dadds represented the newspaper. Hain’s statement triggered a flurry of tweets from lawyers pointing out that the Gordon Dadds’ name appeared in bold on the front page of the High Court judgment. The post Gordon Dadds seals merger with Ince & Co but remains tight-lipped over whether Lord Hain will have role with the new firm appeared first on Legal Cheek.